Remember the amazing skin lifting serum Up & Up? Well, the company behind it, Beautique.ph has another beauty product that’s clever at cleansing. 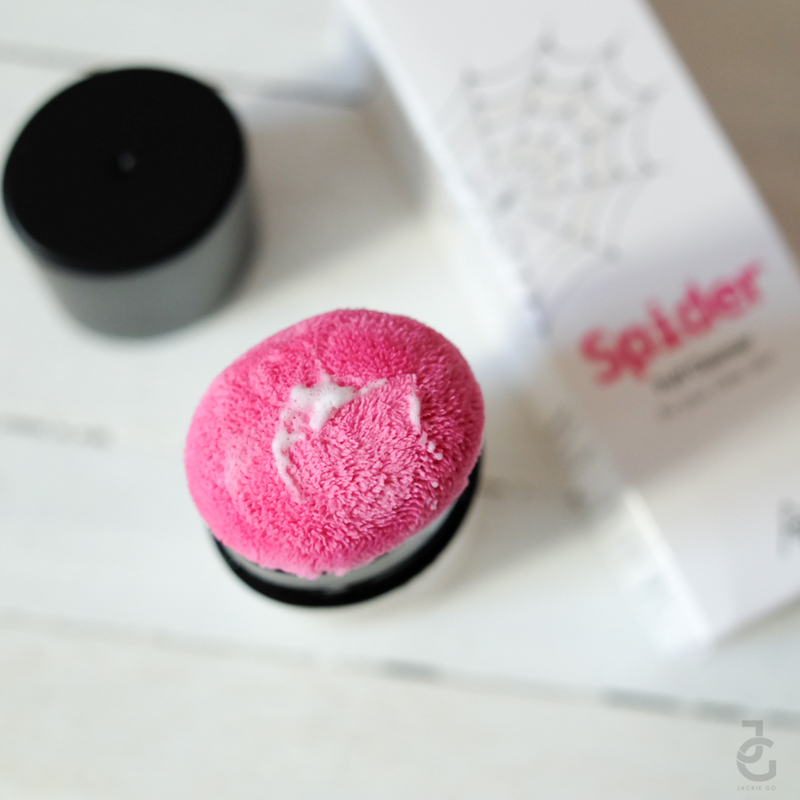 Everyone, meet Spider Puff Cleanser. An all in one facial cleanser and make up remover that contains the most effective ingredients to exfoliate, moisturize and whiten skin. 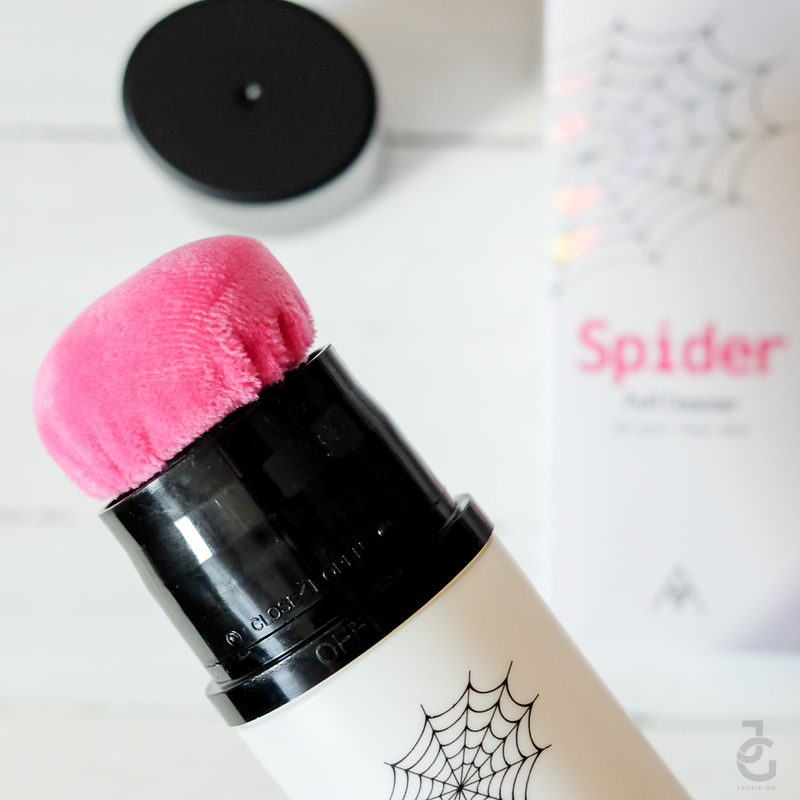 Spider Puff Cleanser also contains anti-oxidants that fight skin aging caused by the environment. It is unique and travel friendly. It’s literally a puff! 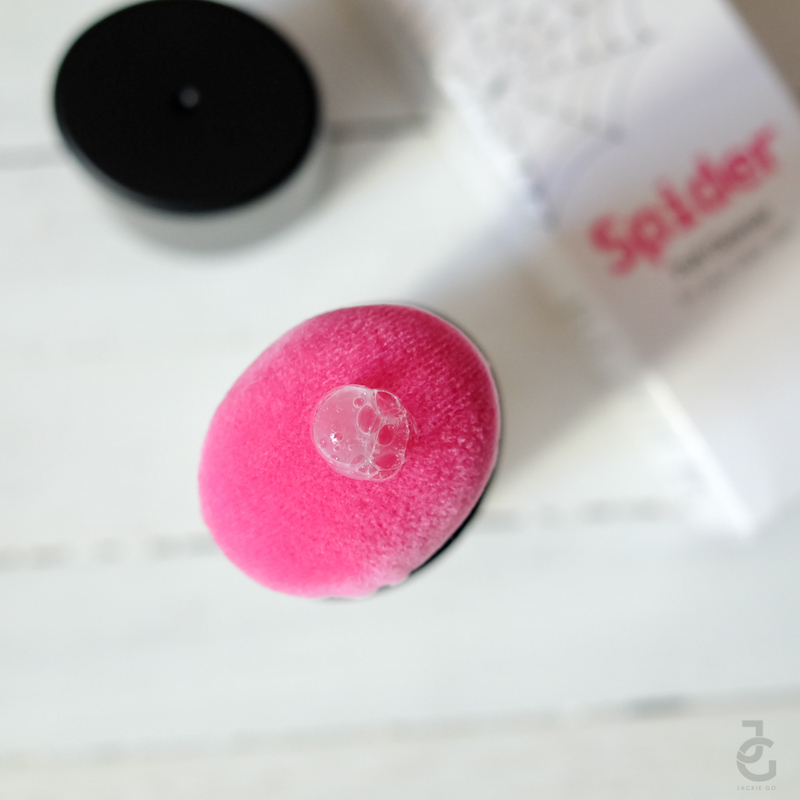 Soft, velvety puff that promises to rid of dirt and cleanse your skin? Yes please! Wet the puff and twist it ON for it to release a small amount of cleanser. Press the tube until small amount of bubbles comes out. Gently massage the puff onto the entire face in circular motion. Press the tube for more bubbles, if needed. After you’ve massage your entire face with Spider Puff Cleanser, rinse off with lukewarm water and pat dry your face with a clean towel. Close the puff by twisting it back to OFF and then rinse it with running water using your fingertips. Don’t forget to let the puff dry before putting the cap back on. The first thing I noticed is its light consistency. The foamy cleanser doesn’t provide enough suds (like those mild cleansers) yet it gets the job done. After rinsing, my skin felt thoroughly cleansed but not to the point that it became squeaky clean. While I am not used to cleaning my face without lathering & feeling the suds, still it has the same result. The puff helped remove surface impurities such as dry skin, (which I often get after getting a pimple) and my resident facial tenants called black heads and white heads. Hihi. The after effect gave me a feel of having a facial sans the pricking. Smoothness talaga was the first thing I noticed after using it. 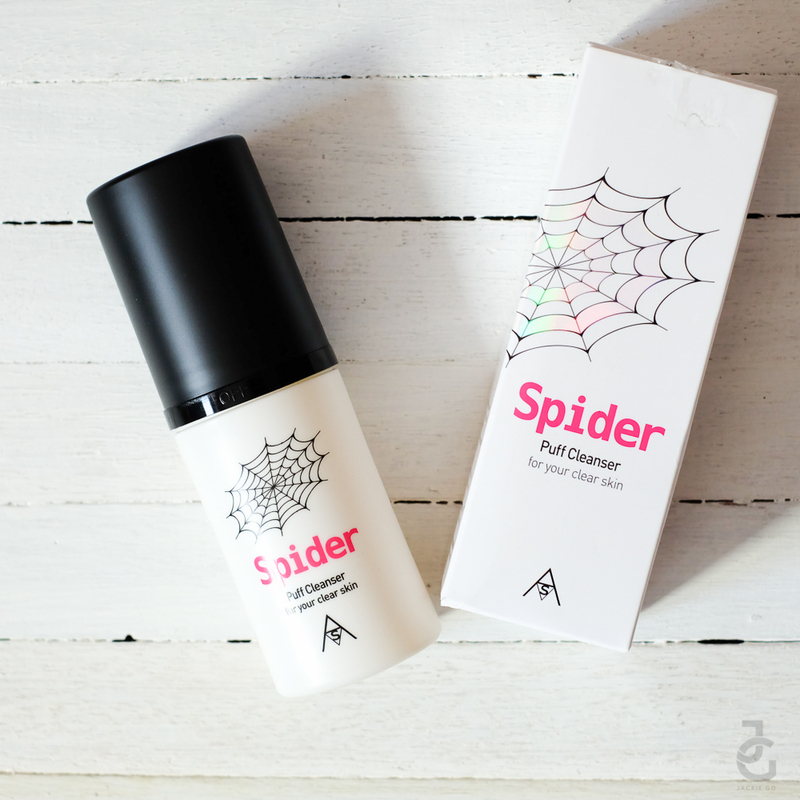 You can order your own Spider Puff Cleanser HERE.